Apple published a new open letter on Monday detailing questions and answers related to its very public stance in its fight to avoid creating a hackable version of the iPhone operating system for the FBI. The short version is that creating a hackable iOS is a bad idea and sets a very dangerous precedent. Last week the FBI obtained a court order telling Apple to create a version of iOS bypassing the built in security measures that keep hackers from using brute force attacks to find iPhone passcodes. The order came as part of the investigation into the December 2, 2015, incident where Syed Rizwan Farook and his wife Tashfeen Malik opened fire on their coworkers at a San Bernardino County Department of Public Health party. 14 people were killed and 22 seriously injured in the attack. 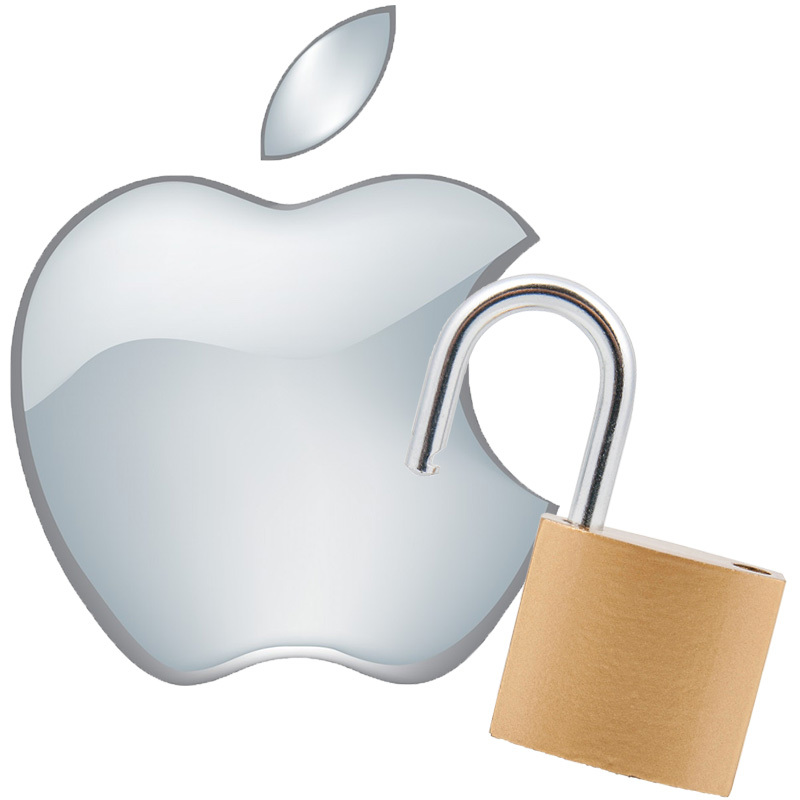 Apple had been working with the FBI to recover as much data as possible from Mr. Farook's work-issued iPhone, but after the government killed the possibility of finding any potential new information from a backup by changing the associated iCloud passcode, they turned to the courts to force Apple to create a way to automate breaking into the device. Apple's open letter says it's technically possible to do what the FBI wants, but it's a bad idea and dangerous. The company also clarifies that it has recovered data from in some situations for law enforcement prior to to iOS 8 and its stronger encryption, but it hasn't ever unlocked devices. The letter is a clear and concise detailing of Apple's position on the FBI's order and worth a read.